Flash drives are the most commonly using medium for sharing and transferring the data. However, whenever we use to share data using flash drives, sometimes we encounter the error which will lead us to the corrupted data. This is a serious issue if you misplaced the important data. Flash data recovery software is used to recover the lost data. There are numerous online and offline data recovery software are available. Each having some pros and cons. As per our readers trust on us, we are here to introduce the best flash data recovery software that will surely please you with its working mechanism and it even not too much costs. We have mentioned a best Flash data recovery software that will allow you to recover data from flash drive easily and effectively within a short span of time. Let’s have a look at Wondershare Flash Data Recovery software. 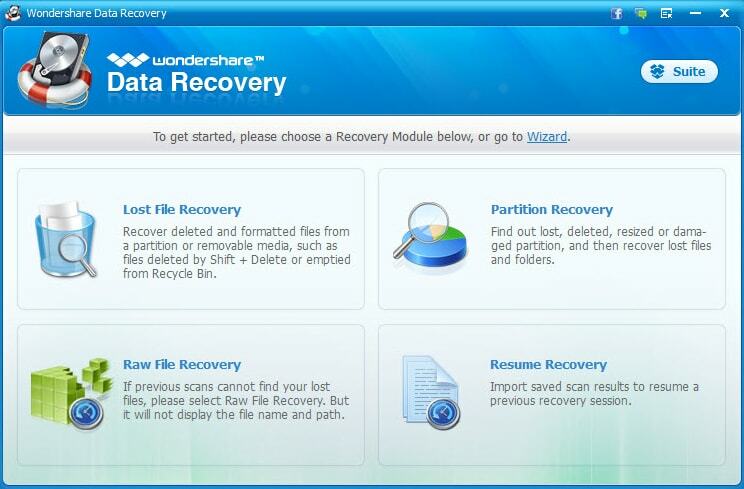 We have selected the Wondershare recovery software for our reader to use for the recovery purposes. Wondershare software makes it able to be recommended to the people because of its features and less complexity with greater benefits. Wondershare flash data recovery software offers the best services to recover data from the flash drive. 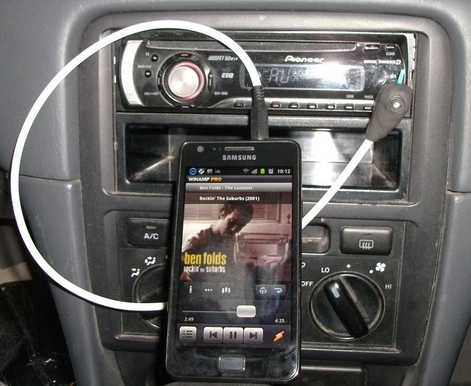 It’s easy to use and available free and in paid versions. Before purchasing the software we recommend you to test the free version and you will find that how effectively Wondershare recovers the data. Unlike other software Wondershare offers preview of the files before recovering. It makes the user able to see the files and let the software know which one to recover and which one to leave. Ultimately this feature will save your time and provides a user satisfaction by previewing the files that the user got the right files. A complete guide of how to use the Wondershare to recover data from flash drive is also available with the software on the official website to help the users to get a better experience with the flash data recovery software. 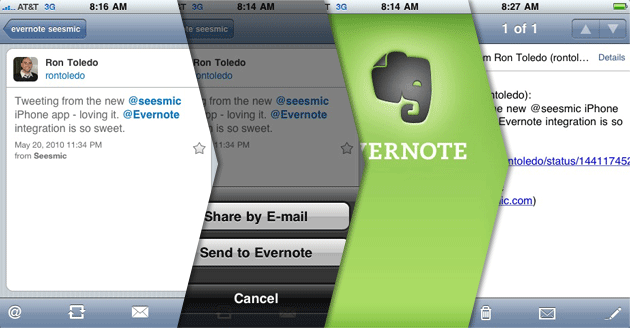 The best thing that users love to use Wondershare is the user interface. Moreover, using Wondershare is much simpler and easy than any other flash data recovery software. Here we have a little guide of simple steps to be followed with the Wondershare data recovery software to recover the lost data from your flash drives. First no matter you are using the free version or the paid one, you have to download the software on your system and install it properly. Once you have installed the program then launch it. Once you have launched the program follow the below procedure. A blue interface like window will pop up and this is the main screen of Wondershare data recovery software. There are several modes of the software but you have to select the “Lost File Recovery” mode to recover data from flash drive. After selecting the mode, please connect your USB or any flash drive to your system. Wait for the system to detect it. After that, Wondershare will ask you to select the drive from which you want to recover the data. Remember you choose the right drive for data recovery. The drive you choose will be then deeply scanned by the Wondershare software. Once the deep scan has been performed, the Wondershare will come back with the preview available to user for all the files that can be recovered. Wondershare will ask you to select files from preview in order to recover them and save them to a new location. You have to select the files and then select the new location on the system where you want to save the recovered data. This is all about the flash drive recovery from Wondershare. Moreover, if still any user faces a difficulty and unable to recover the files, online tutorial is also available at official website, from where you can see in the video how the data can be recovered from the flash drives easily using the Wondershare flash data recovery software. Data is the most important asses of any individual or organization that no matter what it is no one can compromise on personal data. We make mistakes, and sometimes our systems stuck us in the middle of nowhere. It may be that we deleted the files unintentionally or we connected the flash drive to the system and virus travel to flash drive and corrupted our data. How wonderfully Wondershare plays with the lost data is supreme. On the basis of its features, working time, methods to use, and most of all personal and users experience push it to be the best flash drive recovery software among all the data recovery software available in the market. We recommend you as everyone who is attached with the technology on some stage encounter these data lost issues. Wondershare will always be there to help you to get rid of such situations. Avoid installing again and again new antiviruses you may think that this will work? But no, instead with the use of antivirus your system will no longer such efficient and still you can get the files corrupted. So why not to come towards Wondershare flash data recovery software to get rid of such situations as many times as you want.